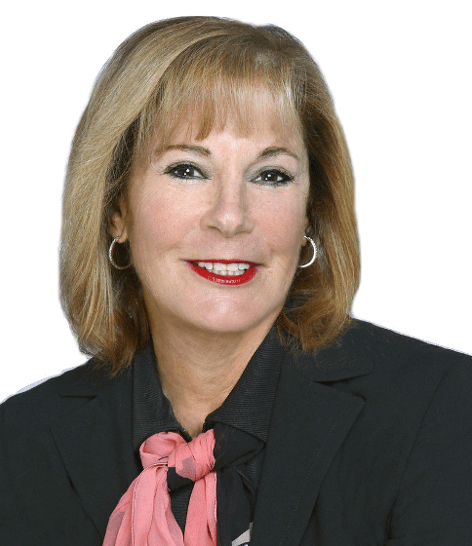 Marcia Appel joins Fox Residential Group with a strong background in sales and marketing. Following a successful 30 year career with several large, luxury cosmetic companies, she entered the world of residential real estate! Marcia isn't brand new to real estate sales, however. She spent the past five years at Coldwell Banker, first in Rye, New York and then in Manhattan. Her attention to customer service and finely honed negotiating skills combine with her enthusiasm and energetic approach to selling and finding homes for her customers and clients and helping deal with all their real estate needs. Marcia works tirelessly for her buyers and sellers and provides a comfort level of knowledge and expertise they recognize and appreciate. She routinely goes beyond the realm of what's expected in an agent, thinking outside the box in a uniquely creative manner. Marcia also understands what's needed in preparing an apartment for sale, be it staging or rearranging, so the property sells quickly and at the best possible sale price.